In the Department of Biomedical Engineering, we make significant contributions in science and medicine that include new medical devices, biomaterials, clinical methods, and insight into how living organisms function. Our faculty are known for both their contributions to science and their shared passion for teaching and inspiring students to explore new ways to treat disease and keep people healthy. The department has been a leader in translational research and the creation and integration of new knowledge across a broad range of areas. 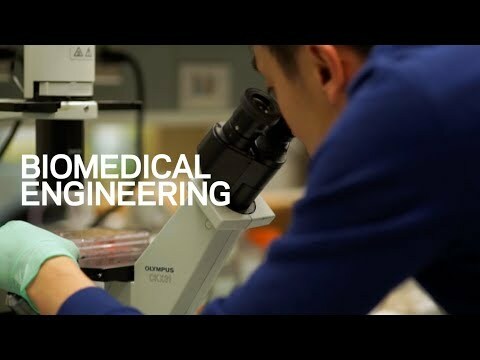 The Department of Biomedical Engineering offers an undergraduate program (B.S) and graduate programs leading to Master of Science (MS) and Doctor of Philosophy (PhD) in Biomedical Engineering. 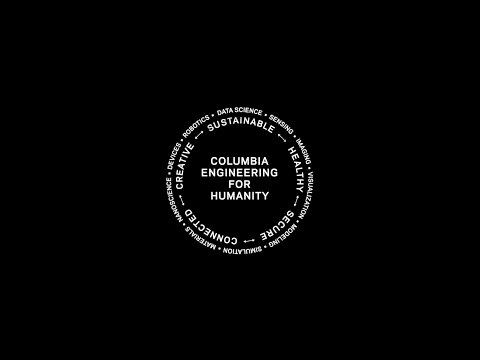 By working at the intersection of engineering, biology, and medicine, the Department of Biomedical Engineering at Columbia University offers students a unique opportunity to solve problems and better understand living systems and their behavior. From this knowledge comes the development of biomedical systems and devices that improve the health of humanity.